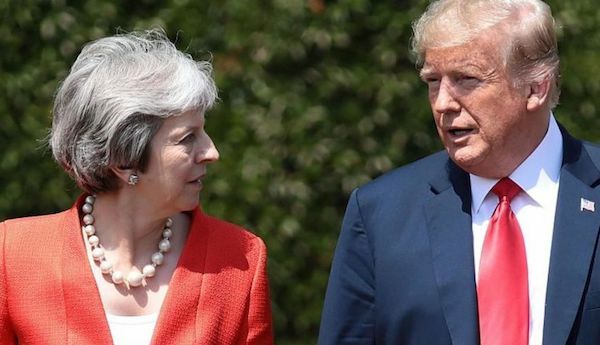 President Trump said he apologized to Prime Minister Theresa May about the interview he did with The Sun, in which he said May had ignored his advice on Brexit and praised former Foreign Secretary Boris Johnson. Trump said “She’s a total professional,”. 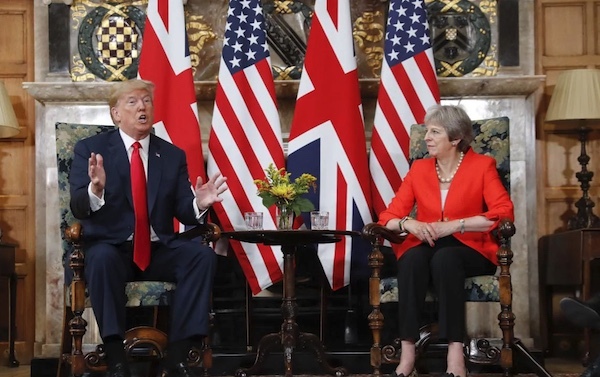 “I said, ‘I want to apologize because I said such good things about you,’ And she said, ‘Don’t worry, it’s only the press,'” Trump said about their conversation.